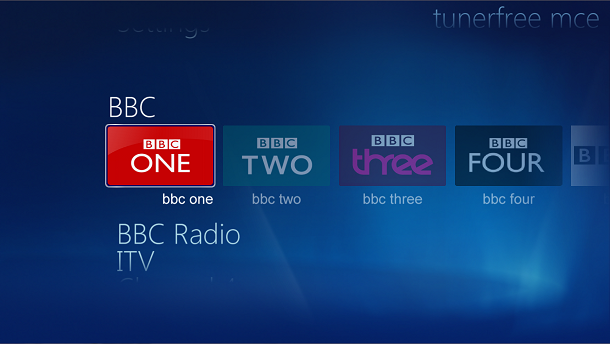 iPlayer MCE has been updated to improve the UI. Many of the components are aligned better, there is a preview of the program description, and the search field now supports triple-tap. Uninstall the old version before installing the new one. Due to popular demand, I have found a way of getting the iPlayer to auto play, and to go in to full screen. Uninstall the old version then install the latest version. When you navigate to a program, it will auto play. To go in to full screen, press OK twice. To leave full screen, press the Clear button on your remote. Ian Dixon have me a great plug for iPlayer MCE on his digital lifestyle blog. Thanks Ian! The BBC have been quite luke warm about supporting Windows Media Centre for some time now – they had some news video available in Windows Media Centre 2005 online showcase, but it was a bit hit and miss as to whether or not it worked. iPlayer on the other hand is a fantastic media delivery system, but has only really been written for desk top machines, not machines connected to your TV – which in my opinion has to be the obvious market. Imagine how annoyed I was when I read that Wii and PS3 users could get access to iPlayer too. That was just too much for me, so I decided to write a Vista MCE interface for iPlayer. TunerFreeMCE is a Windows Media Center add-in for watching streaming internet TV programs on your PC and Media Center Extender. For UK users, it has support for live TV and catch up programs from the UK’s main TV providers (BBC, ITV, Channel 4 and Five), as well as all of the BBC Radio stations, and providers from around the world. Please note, as Microsoft stopped support for MediaCenter with Windows 10, TunerFreeMCE is no longer maintained either. You are welcome to try it out, but there’s no support any more. My name is Martin Millmore. I write software for windows media center that I personally find useful, and share it with the rest of the world, on the basis that if it is useful for me, someone else might find it useful too. I write the software for fun, but you can help fund the development either buying a license for one of the applications directly within the product, or by clicking here to make a donation. Note, donations do not buy licenses, so unless you want to contribute a specific amount, I’d recommend buying a license first. . When you subscribe to our mailing lists, your details will only be used to send you e-mails about MillieSoft. When you post a comment, your e-mail address will only be used to send you responses to your message. Your details will never be passed on to anyone else. 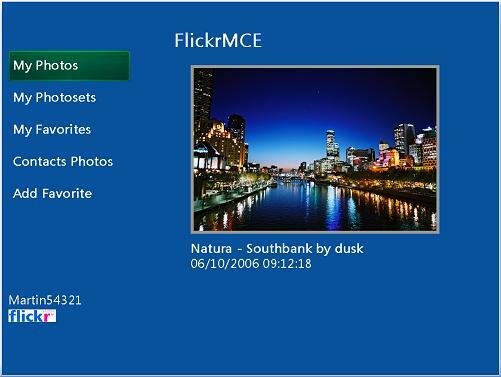 FlickrMCE is a Windows Media Center application for browsing Flickr through the windows media center 10 foot interface. FlickrMCE allows you to view your own photos, your contacts photos, your favorite photos, and your photosets. It also allows you to add new favorites. You can display the photos as a slideshow, or navigate to the next and previous photo using the left and right buttons on the remote in the same was as you would when viewing local photos on your PC. You can search for photos by tags, and you can browse flickr for interesting photos. You can even display maps for geotagged photos. ReadNews is an RSS news reader Add-In for Windows XP Media Center Edition (MCE). Yes, yet another RSS reader. This one has a difference though. 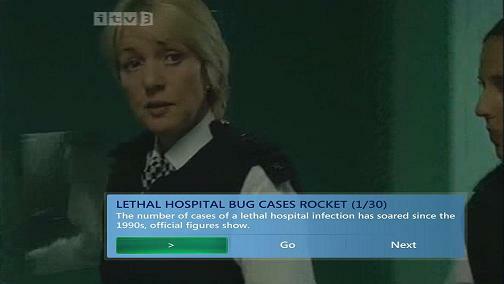 It uses popup windows to browse through the headlines while watching TV rather than taking you off to an html window. You just press a couple of keys on your remote while watching live TV, or Recorded TV, or a DVD, and the standard MCE popup window comes up showing you your chosen RSS feed.